77 days left until ToyCon UK opens its doors! LONDON are you ready? 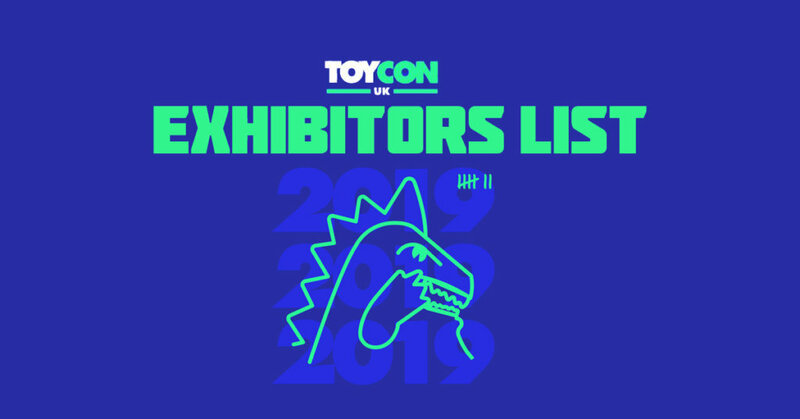 77 days should give you enough time to make some savings for ToyCon UK as the Impressive range exhibitors for 2019 is pretty impressive from NEW and returning exhibitors to companies/artists from around the world are set to be at ToyCon UK. Here is a teaser list of exhibitors, subject to change of course! We cannot believe that in 2019 it will be the seventh TCUK when it rolls around next March. We can still recall the first ToyConUK way back in 2013. The Toy Chronicle wasn’t even a thing back then, but on that fateful day on 6th April 2013 was the catalyst for the start of TTC. Queueing up at some ungodly hour was when Andy met Gary. We locked eyes and knew from that day forward we would be the best of lovers. It was destiny. Several months later, TTC was born. We all rejoiced. Let us all celebrate once again at ToyConUK 2019! See you there! We’ll announce further details on tickets etc once they are known. 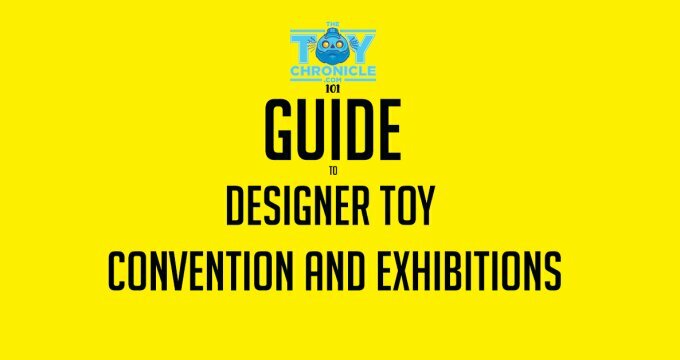 You can find all the LIVE streams via our Facebook Page https://www.facebook.com/thetoychronicle/ give us a like if you haven’t already, alike goes a long way. 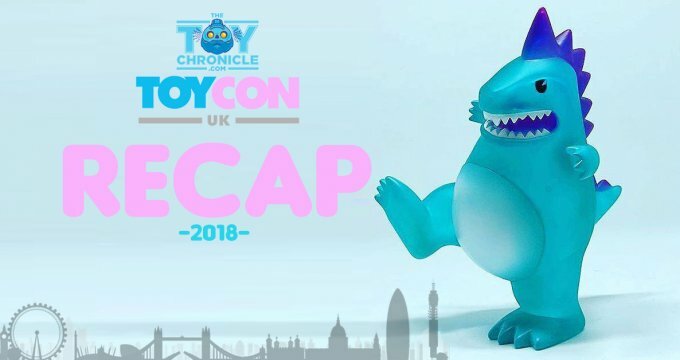 Check out out 2018 ToyCon UK recap below.